Gum disease can have a serious effect on your dental health if left untreated. Some of the symptoms include bleeding gums, red, sensitive or swollen gums, receding gums, bad breath or a bad taste and loosening teeth. Treatment for gum disease involves your dentist or hygienist using gritty toothpaste, an electric toothbrush and special instruments called scalers to clean your teeth. 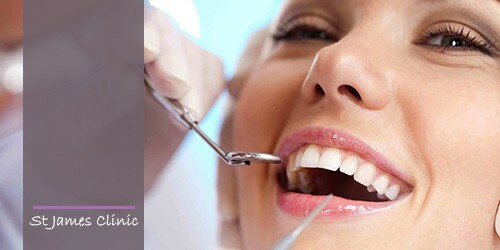 More teeth are lost because of gum problems than because of tooth decay, so it is important to take care of your gums. Most adults have some degree of gum disease. Usually it progresses slowly and can be stopped from getting worse. Some people are genetically predisposed to developing gum problems. The trick is simple: Clean the teeth thoroughly once per day (preferably last thing before going to bed). The usual advice is to brush twice per day because sometimes people may skip a brushing or not do it thoroughly, because they are in a rush or because they are too exhausted at the end of a long day.